We are an independently-owned provider of healthy and delicious salads and wraps. 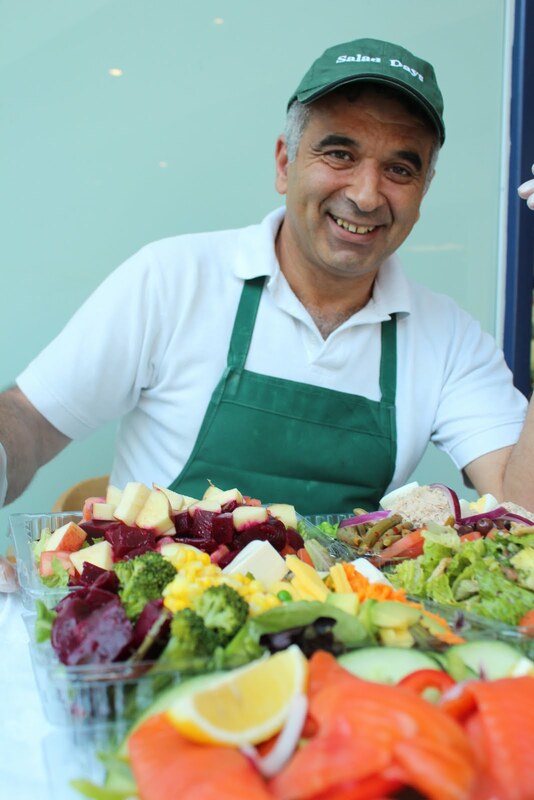 Salad Days prides itself on using the freshest ingredients. We receive our vegetables fresh from the market every day and we prepare your order just for you – nothing is pre-packaged. We know your lunch break is precious and we work as a team to serve you as efficiently and quickly as we can so you can spend most of it enjoying your meal.